Interested in learning more about your Slidell Real Estate opportunities? Call The Robin Group at 504-509-4771. 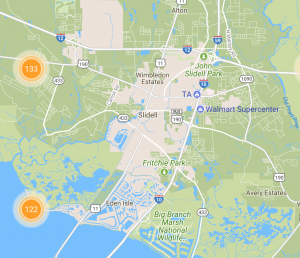 Wondering how much your Slidell home is worth? Check our home value estimator and get a free, instant valuation of your Slidell home. Anchoring the eastern edge of St. Tammany Parish, Slidell is a bustling small city with a wild side: the Honey Island Swamp. 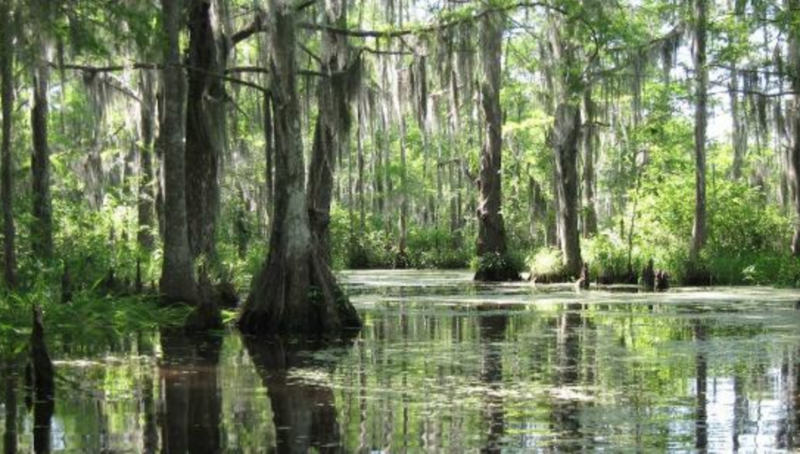 Many visitors to Slidell come for the swamp tours of this haunting, pristine fresh-water swamp nestled between the west and east Pearl rivers. Slidell’s also home to most of the Northshore’s charter fishing captains and the St. Tammany Fishing Pier. Olde Towne Slidell is a walkable district of restaurants, shops, galleries and history museums. Grab a nectar soda at the Old Town Soda Shop, take a cooking class at Passionate Platter or tour Moviesets and check out props from such productions as “12 Years a Slave” and “American Horror Story.” Slidell’s location at the intersection of three interstates also makes it a great hub for a regional vacation: You’re 45 minutes away from New Orleans’ French Quarter or the casinos and beaches of the Mississippi Gulf Coast. What Schools will my child attend if I live in Sidell?